We had caramel rolls and a basketball to try - even a glow in the dark one! Yes, this was a very relaxing and quiet Christmas spent at our house this year. So glad it was for you too! P.S-I love the outside of your house! I love sock monkeys! All 3 of my grandsons have one. Beautiful photos of a beautiful day! Perfect photos! You and your family are just gorgeous ( or should I say handsome) and these pictures really have a lot of meaning to them, which I adore. I love love love the sock monkeys, I wish I was cool enough to get one :) I am really happy because this year I got a super nice tripod (one of the best) and an amazing camera bag...... Yeah for a creative mom! Well glad you had a good Christmas, wishing you and your family the very best for this upcoming year! I love Christmas day pictures - even though the children are growing up. I must look out from previous years and compare them! Your boys certainly look happy with their gifts. It looks as if you had a nice day for it too. Lovely photos! You captured the day. Great snapshots! Love the sock monkey picture. Have a great day! And my favorite is the boys outside. Nice shots Deb. Have a happy New Year! What beautiful photos of your boys...love, love, love the light. Looks like your day was grand, enjoy the Christmas time with your family!! It looks like you guys had a wonderful christmas - I love all that beautiful lighting. Your photos are beautiful!! 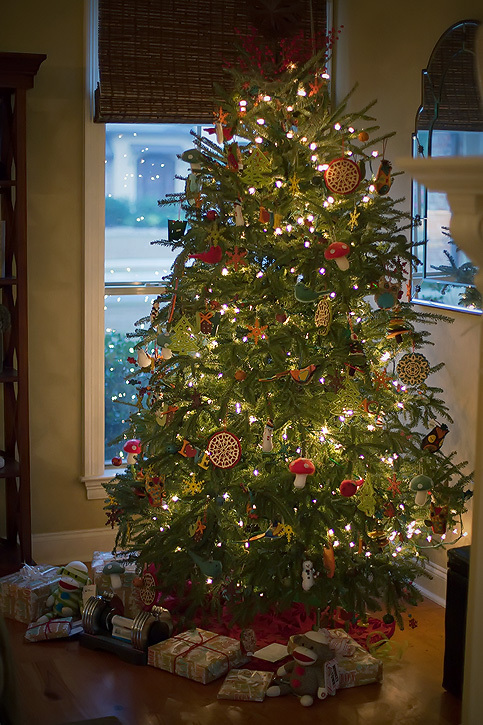 Your Christmas tree is gorgeous! I LOVE Pez dispensers! Brings me right back to being a kid :). What cute smiles your boys have! What a beautiful Christmas! Looks like a lot of fun and very calm and peaceful! Love those sock monkeys!! Looks like you have had a lovely holiday!! What gorgeous boys! 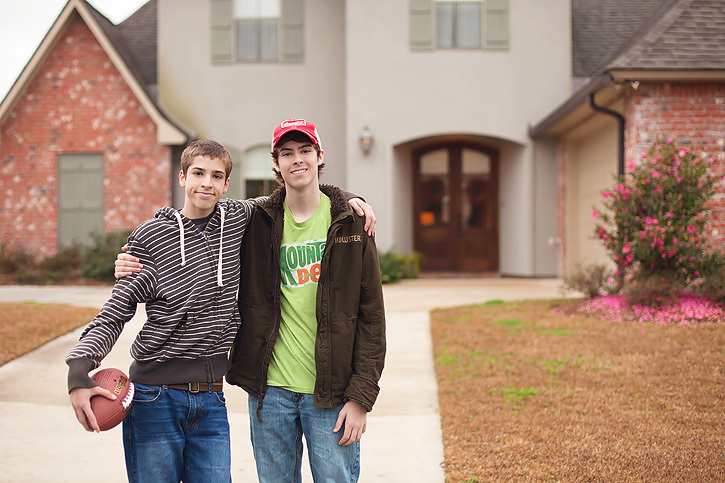 I have two sons myself and there's nothing like it when the brothers are together. :) Looks like you had a beautiful holiday. Happy New Year to your family. 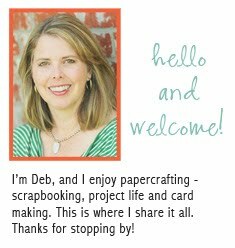 Looks so perfect, Deb. Love the photos! Looks like a wonderful day! It was peaceful here too! Merry Christmas and Happy New Year! awesome! looks like a wonderful Christmas! WONDERFUL features D.. I LOVE these.. : )) Wishing you a WONDERFUL and AMAZING NEW YEAR TO COME.. Thanks for being a great bloggy bff this year.. Cheers to SO much more.. xoxoxoxox..
You've got good models there, Deb. And pez, do they still make those things? Hope your New Year is great! Gorgeous shots. Where did you get those sock monkeys? I need to get them for the boys! By the way your house is GORGEOUS!! Oh I also wanted to know if your posts are automatically posting to google + or are you doing it? what great photos! Our Christmas was wonderful too. 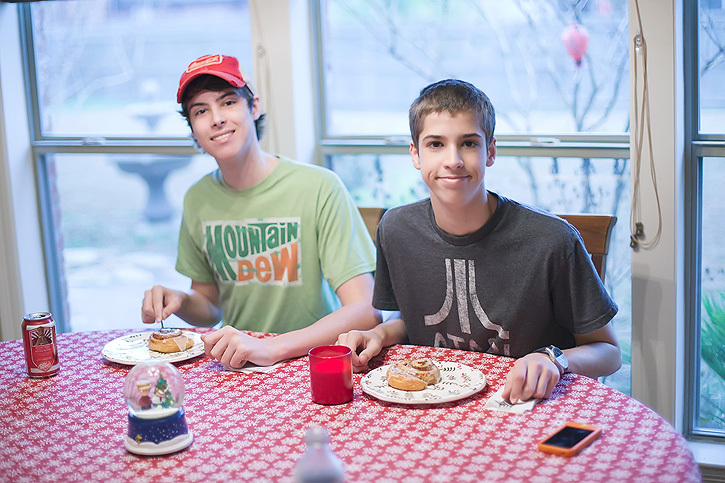 And hey, we had cinnamon rolls for breakfast too! lol! I totally love the toadstool ornaments on your tree! And that last shot is perfect. Seriously perfect. What an absolutely iconic day Deb. 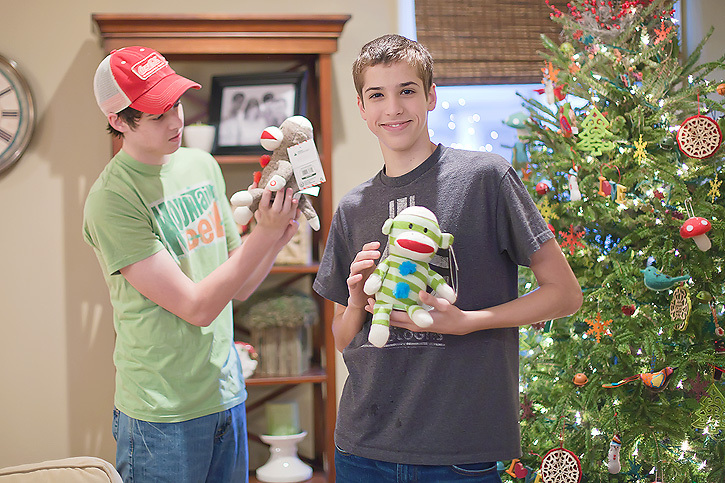 Love the sock monkeys, the football, the decorations, 2 handsome young men- WOW- what a beautifully blessed day. Just LOVE that last photo!